Can staying awake beat depression? Supporters of "wake therapy" think so. OCCHI APERTI: EYES OPEN follows an intrepid group of patients into the strange space between waking and dreaming as they stay up for 36+ hours in pursuit of relief. Using humor & a healthy dose of camaraderie, Eve, Sasha, and Marigold forge through the absurdity of their shared experience to reach a new beginning. 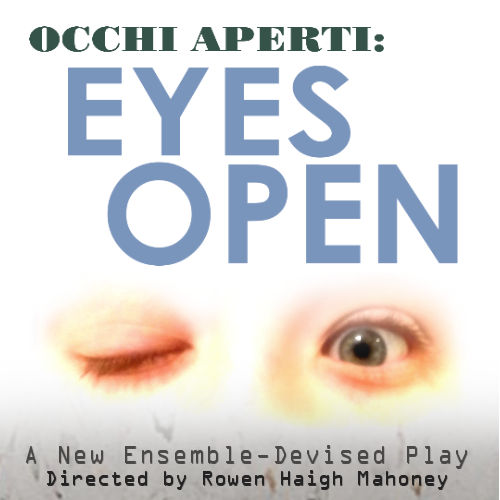 OCCHI APERTI: EYES OPEN is co-production between White Flag Performance Group and Company OutCast and is hosted by the Tim Faulkner Gallery at their NEW location: 991 Logan St, Louisville, KY 40203. Come enjoy a drink at the attached Stopline Bar before or after the show, and make sure you check out the gallery exhibition as well! Doors will open approximately 30 minutes before the show. 2/22/19 at 7:30 p.m. Please join us on 2/22 for an afterparty at the Stopline Bar! 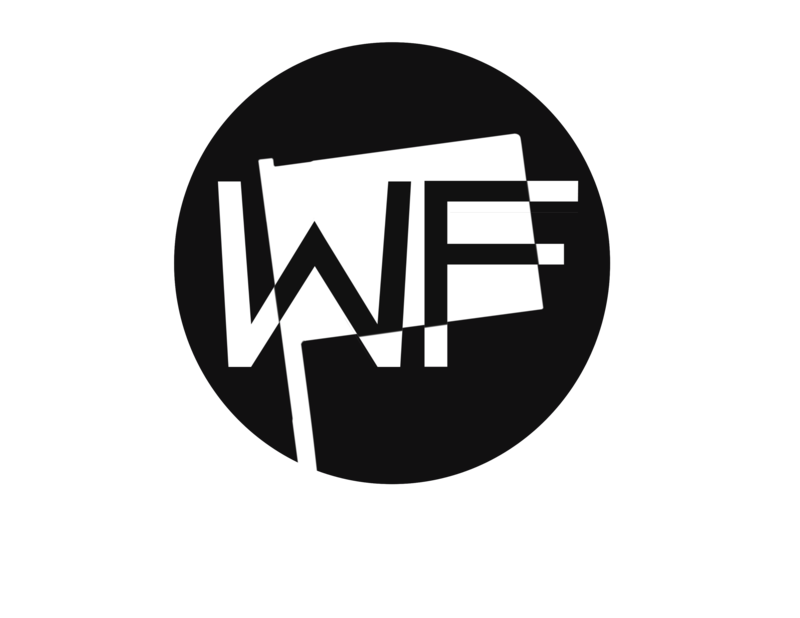 Our Monday shows (2/10/19 and 2/17/19) are industry/artist nights: if you identify as an artist (theatre, visual, other), tickets are $10 ($11.85 including tax and ticketing fee). Ticket prices are the same in advance and at the door. Ticketing fees plus applicable tax will be added at checkout. For sold out shows, reserved tickets will be released to walk-up patrons five minutes before the show starts. Please note: This is the NEW location for the Tim Faulkner Gallery at 991 Logan St, Louisville, KY 40203. Parking is available on the street; you can also park in the lot on Kentucky Street, directly across from the gallery.